Francis (Skip) Fennell, PhD, is a professor of education at McDaniel College in Maryland. He is a past president of the National Council of Teachers of Mathematics (NCTM). 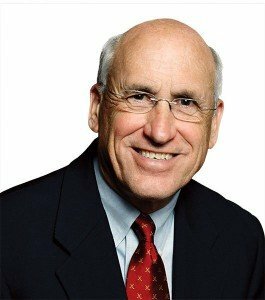 Francis (Skip) Fennell, PhD, is the L. Stanley Bowlsbey Professor of Education and Graduate and Professional Studies at McDaniel College in Maryland. 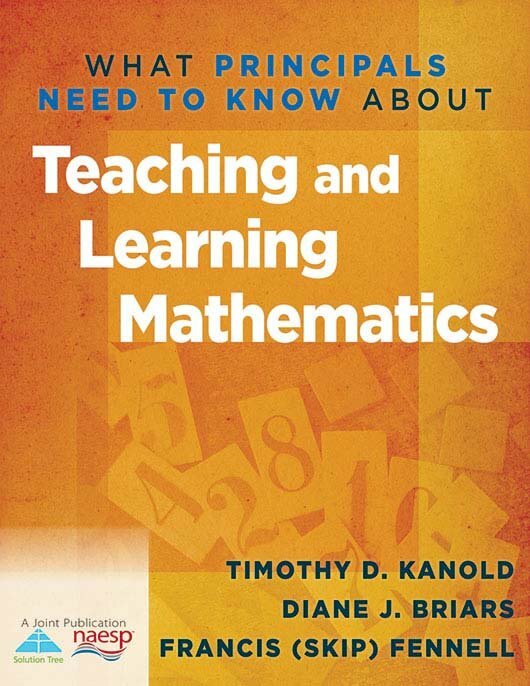 A mathematics educator who has experience as a classroom teacher, principal, and supervisor of instruction, he is a past president of the National Council of Teachers of Mathematics (NCTM), and the Association of Mathematics Teacher Education (AMTE). 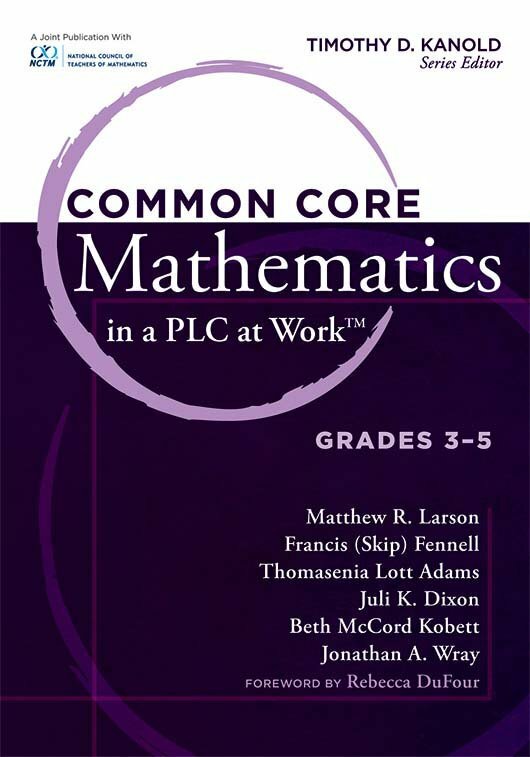 Dr. Fennell has served as a member of the writing groups for the Principles and Standards for School Mathematics (NCTM, 2000), the Curriculum Focal Points (NCTM, 2006), and the Common Core State Standards (CCSSO, 2010). Widely published in professional journals and textbooks related to elementary and middle-grade mathematics education, Dr. Fennell has also authored chapters in yearbooks and resource books. In addition, he has played key leadership roles for the Research Council for Mathematics Learning, Mathematical Sciences Education Board, National Science Foundation, Maryland Mathematics Commission, United States National Commission for Mathematics Instruction, and Association for Mathematics Teacher Educators. Dr. Fennell has served on the National Mathematics Advisory Panel, chairing the Conceptual Knowledge and Skills Task Group. He has received numerous honors and awards, including the 2012 Lifetime Achievement Award from NCTM, Maryland Outstanding Mathematics Educator, McDaniel College Professor of the Year, Glenn Gilbert National Leadership Award from the National Council of Supervisors of Mathematics, CASE, Carnegie Foundation Professor of the Year (Maryland), and the Association of Mathematics Teacher Educators Distinguished Outstanding Teacher Educator Award. He earned a bachelor's degree from Lock Haven University in Pennsylvania, a master's degree from Bloomsburg University of Pennsylvania, and a doctorate from Pennsylvania State University. RTI Math and Number Sense: What Interventions Should You Consider? So You’re a Math Specialist/Coach/Instructional Leader: Now What? 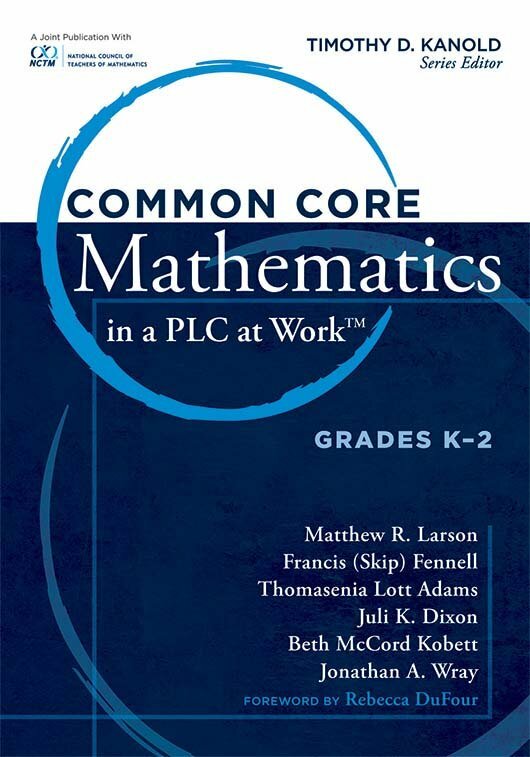 Common Core State Standards for School Mathematics: What’s Important?